Home/industry-insights/Aggressiveness in the Global Nuclear Market – Who will be CGN’s next target? 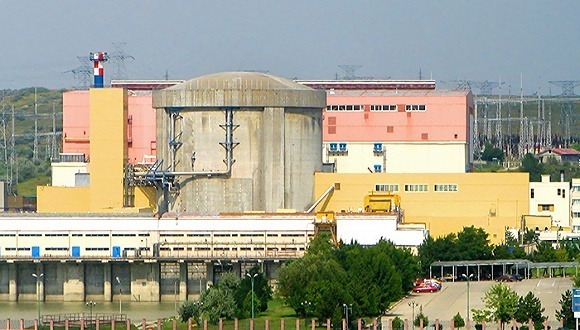 China General Nuclear Power Corporation (CGNPC), firstly named China Guangdong Nuclear Power Corporation which was founded in 1994, is one of the three major nuclear corporations in China. This year, the most eye-catching deal signed with UK on Hinkley Point C is undoubtedly a milestone for the company in the global market. CGN is becoming one of the most aggressive international nuclear companies since the government highlighted its “Go-out” strategy. The start of CGN’s international cooperation, in retrospect, could be Daya Bay nuclear power plant which was built in 1990s. 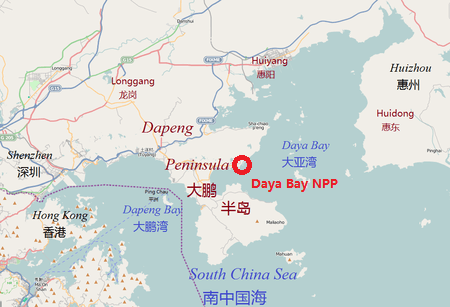 Daya Bay nuclear site is a joint-venture program that is 75% owned by CGN and 25% owned by CLP which is a Hong Kong company. After the corporation’s name was changed in 2013, CGN has commenced its new journey. The first country that CGN has approached is Namibia, where a joint capital was established for the uranium mining and exploitation. 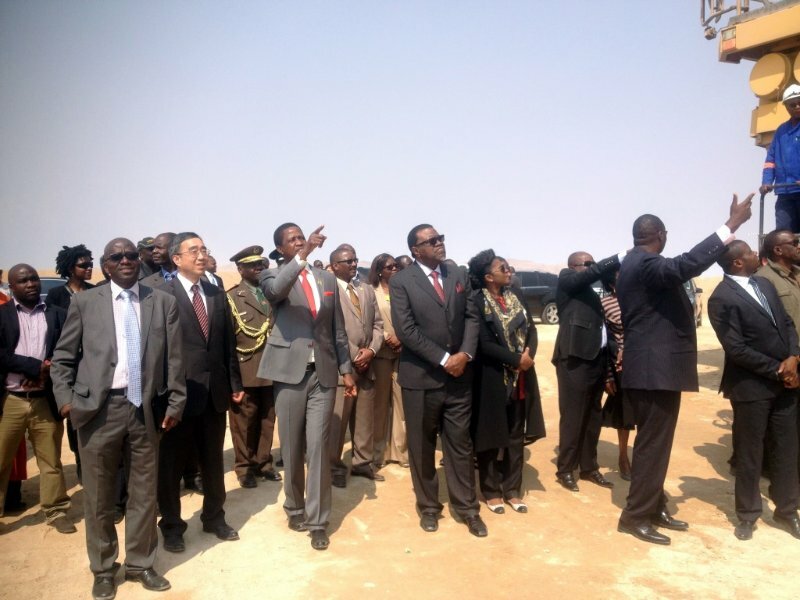 In 2015 CGN invested USD 13,000 at Namibian Institute of Mining Technology for further cooperation and human resources training. Then in September 2014 CGN submitted its offer to build the two units in Cernavoda, Romania, and was accepted as a Qualified Investor. In October, the Romanian Company Societatea Nationala Nuclearelectric (SNN) designated CGN as the “selected investor” for the project and the two companies signed a letter of intent to proceed. In November 2015 the two companies signed a further agreement for the development, construction, operation and decommissioning of Cernavoda 3&4. The project joint venture will be at least 51% CGN. SNN and CGN said the €7.2 billion agreement also moves the project closer to the organisation of project financing and selection of investors. When it entered China’s 13th five-year plan in 2015, CGN has accelerated its step on “Going-out” with oversea investment. The £6 billion deal signed with UK on Hinkley Point C is the achievement that CGN will benefit a lot (How will CGN benefit from it? 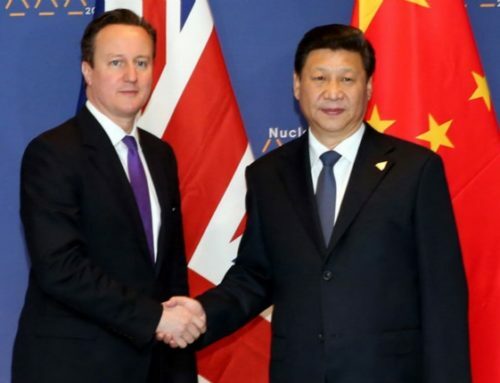 Read my previous post: Triple Win, How Will the Hinkley Point C Deal Impact Nuclear Development in China, UK & France). Kenya, as an African leading country, has entered a new high-speed developing phase. 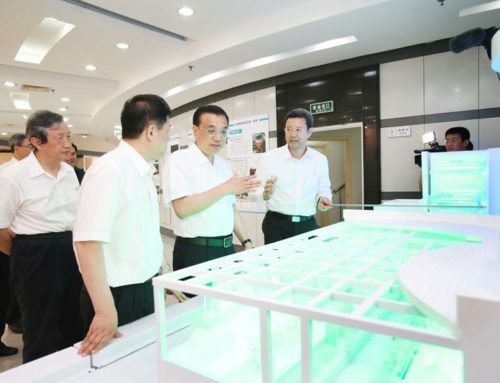 To solve the energy problem, the country shows big interest in the nuclear energy. In 2010, an investigation group of Kenya government visited Daya Bay nuclear power plant and signed cooperation memorandum of understanding immediately with CGN. As China’s important market and partner, in the MoU,CGN will enable Kenya obtain expertise from China by way of training and skills development, technical support in areas such as site selection for Kenya’s nuclear power plants and feasibility studies including safety analysis and environmental impact assessment. In addition, Kenya will obtain first-hand knowledge of China’s nuclear power technology. The CPR1000 is a significantly upgraded version of the 900 MWe-class French M310 three-loop technology imported for the Daya Bay nuclear power plant. CGN leads the research and design of CPR1000 in China, but the intellectual right is still owned by Areva. The Advanced-CPR1000 (ACPR1000) was launched by CGN in 2011, of which CGN owns the intellectual right. ACPR1000 was finally merged with China National Nuclear Corporation’s technology ACP1000, and that is Hualong-1. 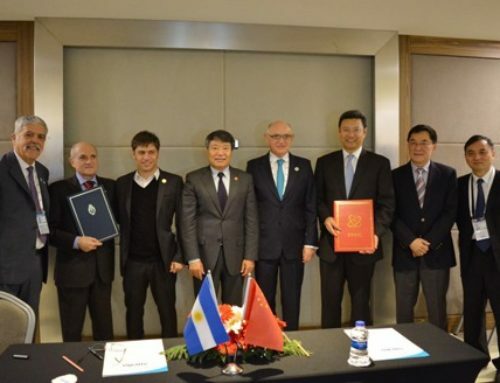 In October 2008, Areva and CGN announced establishment of an engineering joint venture as a technology transfer vehicle for development of the EPR and possibly other PWR plants in China and later abroad. The Wecan JV, 55% CGN subsidiary China Nuclear Power Engineering Co. and 45% Areva, was set up in December 2009 and based in Shenzhen. 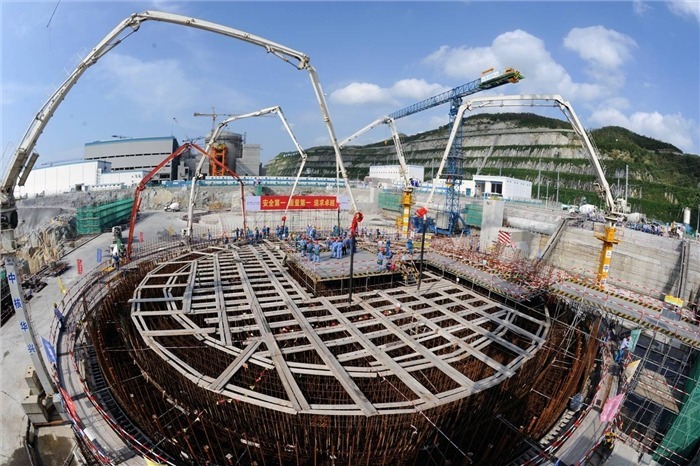 Two EPRs in Taishan nuclear power plant are both under construction and they are expect to start their operation in two years. Who will be CGN’s Next Target? 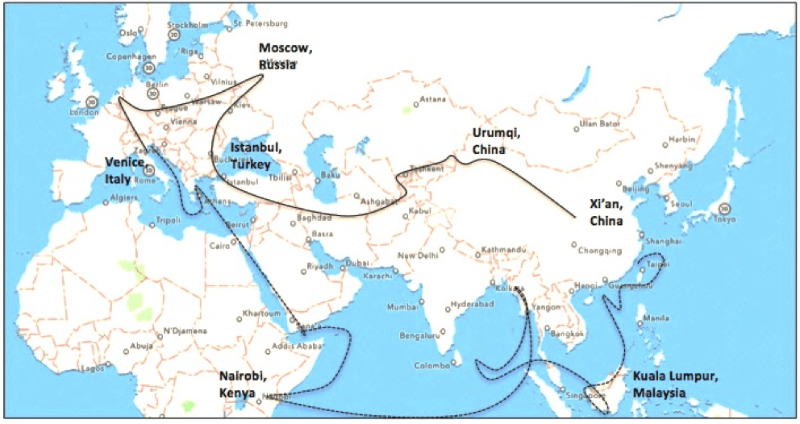 Included in China’s “Belt and Road”, infrastructure in South East Asia is an important plan for China. Since several SEA countries like Indonesia, Malaysia declared their nuclear energy plan, CGN has been working closely with those countries. As one of the BRICS, South Africa, who has experience of developing nuclear industry, also reiterated its plan on new built nuclear power plant. CGN has set up an office in South Africa, and during the Chinese President Xi Jinping’s visit, the manage team of CGN also met with related South African corporations. What’s your opinion towards CGN in the global nuclear market? China’s nuclear “Going-out” will be discussed during the 4th edition of Asia Nuclear Business Platform which will take place 18-19 May 2016 in Hong Kong.